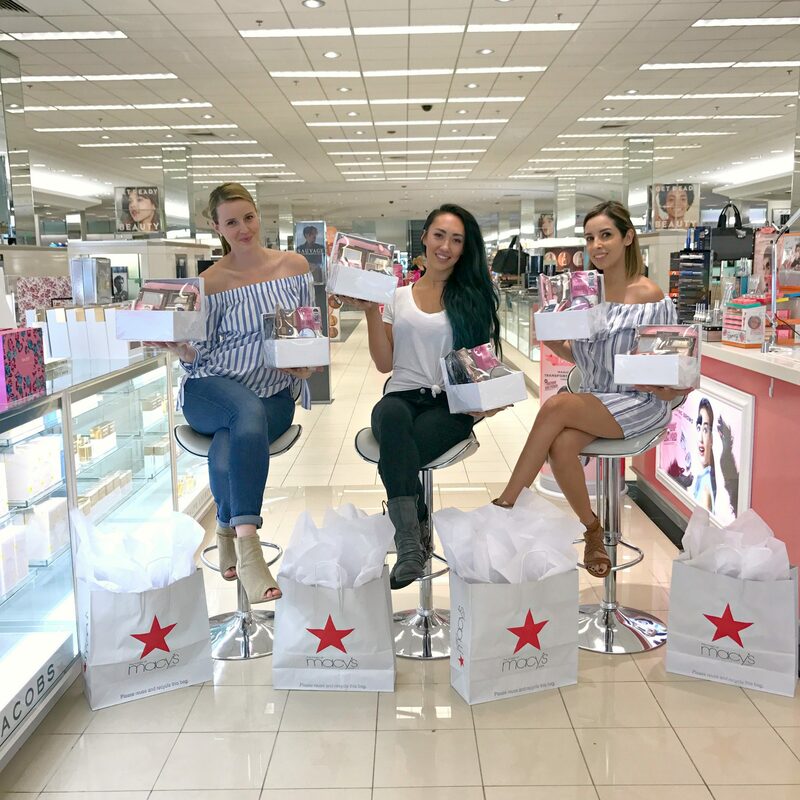 I have collaborated with Macy’s La Cantera to promote the Macy’s VIP event. 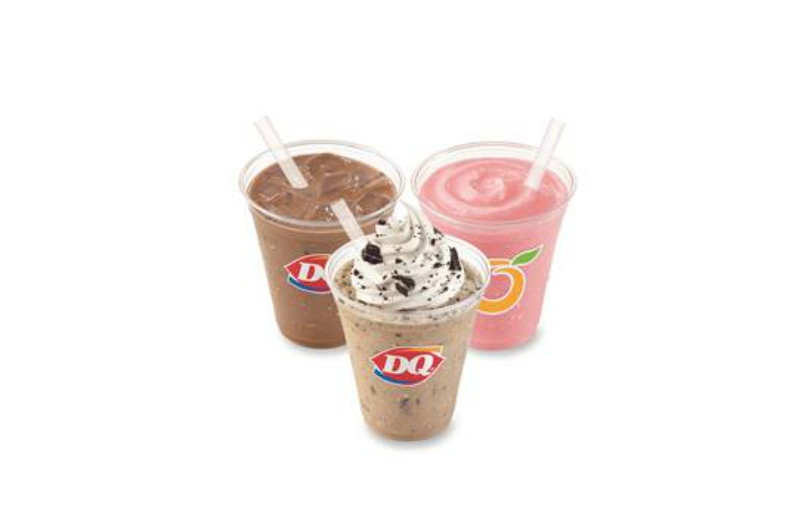 It’s a party and you’re invited! 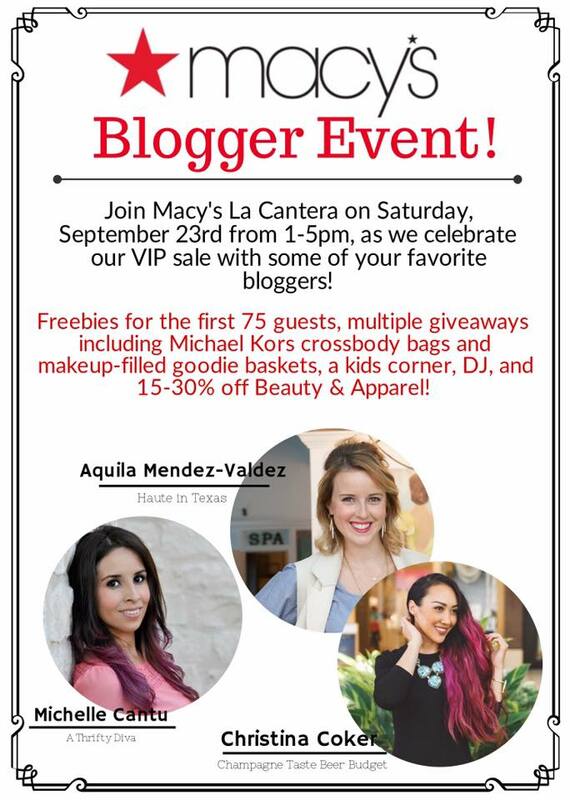 Join me this Saturday at Macy’s La Cantera for an epic VIP sale. I will be in-store alongside my friends Aquila (Haute In Texas) and Christina (Champagne Taste Beer Budget). Bring the family, because there is something for everyone at the Macy’s VIP sale. 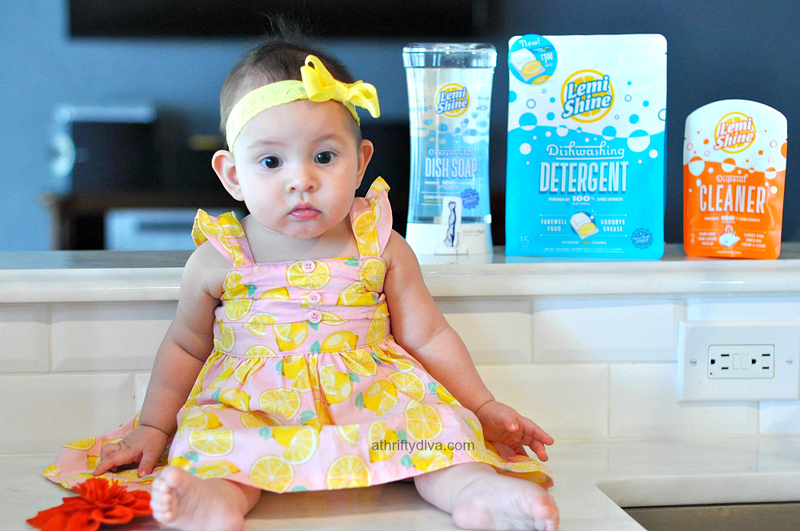 There will be a kids corner, a DJ and sales you won’t want to pass up. The VIP sale will score you some deep discounts like 30% off your purchase (some exclusions apply). All cosmetics (excluding Chanel) will be 15% off. On top of those deals you will catch the last day of Michael Kors week where everything is currently 25% off. 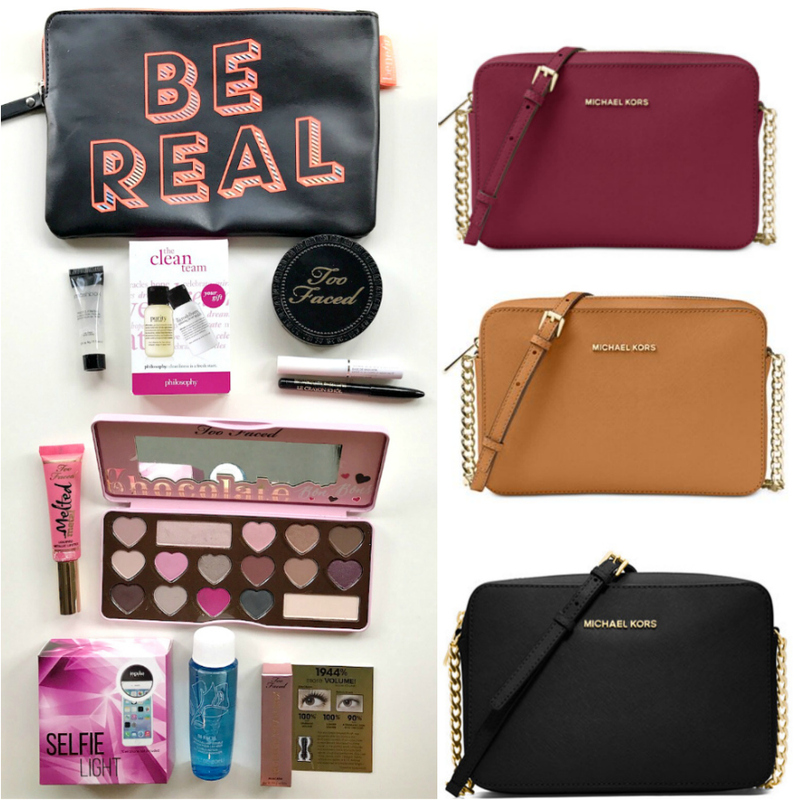 We will have 3 makeup boxes valued over $100, 3 Michael Kors Jet Set Travel Crossbody bags valued at $148 and the first guests to come say hi will score free beauty items. 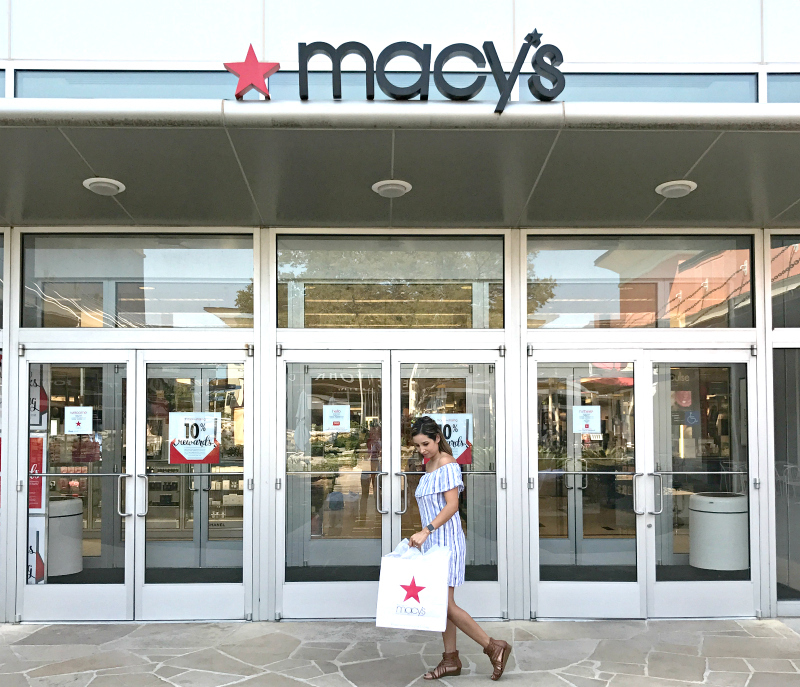 In order to WIN, find me in the store and use the hashtag #macysbloggerevent, tag me @michelleanncantu on instagram or @athriftydiva on twitter and facebook. Items will be raffled off during the event.